Hint: Have a look at the example on SourceSecurity.com. You will be sent a notification when your content is live, so you will be able to review and advise of any changes if required. Banner / animation: Please send us the file(s) as an attachment. File type: Static or animation - .jpg / .gif formats accepted and required for the animation to feature in the eNewsletter. If you would like to use a .swf flash file, please let us know in advance. A flash / .swf file will provide more complex animation for the given file size. Please do not embed URL in the file. Also ensure that the ClikTAG is embedded in the file. Alternatively, you are also welcome to submit up to 10 still images (265x65 pixels, .jpg format), of which we will create the flash animation for you. For this, please also let us know the exact order of images. Destination link: The specific page (on SourceSecurity.com or your website) that the banner / animation will link to. Intro copy: Please also provide a title and description text to be displayed under the special feature. Are your company contact details correct? 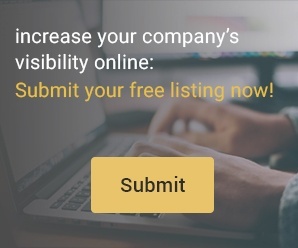 Do you require an enhanced company listing? Any other content on the website that you have (i.e. 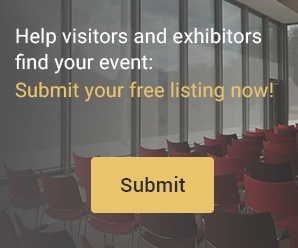 products, market profiles, news articles, case studies, company sponsored events, banners)?